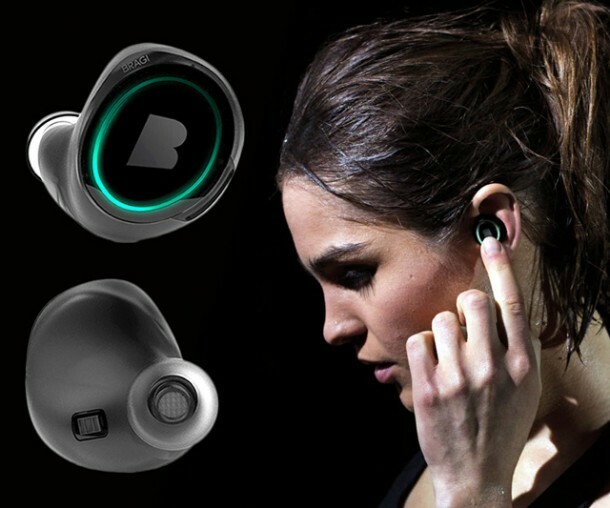 CES 2015 Innovation Award was given to Dash earphones by Bragi – a Berlin based firm. 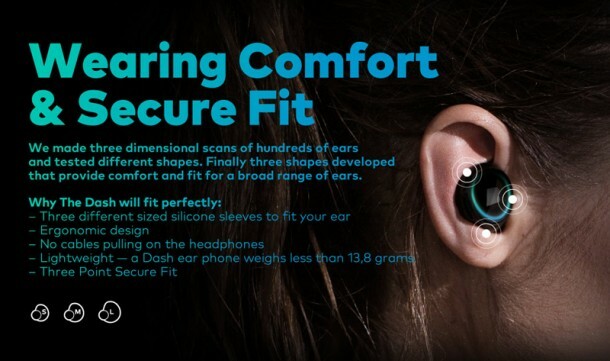 The gadget is a pair of wireless headphones that also double up as fitness tracker and are waterproof. 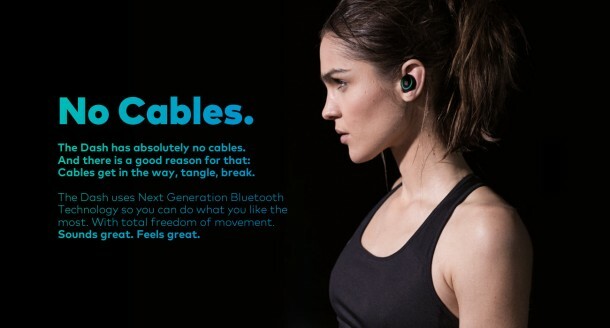 It comes with its own MP3 player along with an assembly of fitness trackers and sensors capable of monitoring your heart rate and oxygen saturation level. Nikolaj Hviid of Bragi said, “We are over the moon with the response that we have been receiving. 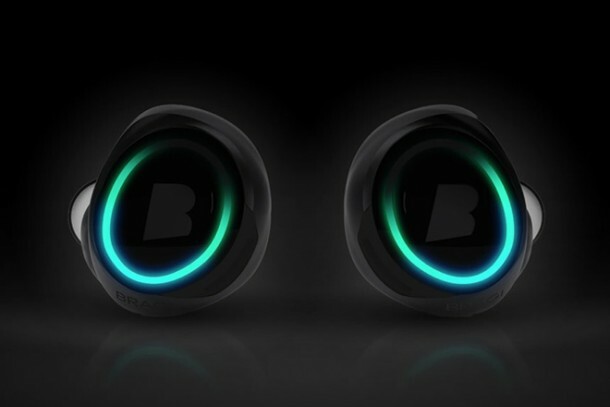 The competition here is very tough but we continue to create a lot of market attention for our groundbreaking product The Dash.” The device can pick up ambient sounds by making use of the ambient microphones and then channels this sound through Dash and mixes it with the music that the user is listening to already. 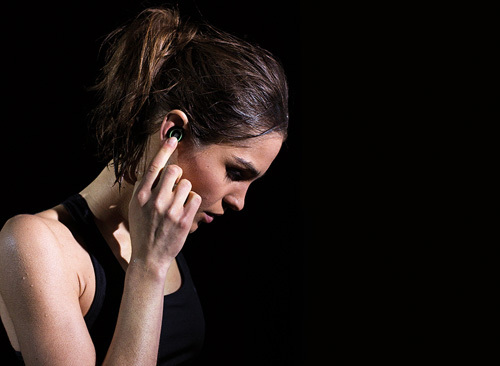 Two small LEDs incorporated into the earphones emit low intensity infrared light into the ear’s capillaries and optical reflection is used to calculate the value of white and red blood cells more than 50 times per second. Oxygen saturation level and heart rate – both quite precise – are then calculated from the data. The project started out as a Kickstarter campaign and not just any but a record-breaking successful campaign. It managed to raise $3.3 million on Kickstarter with 16,000 supporters from all over the world. The Dash is the most successful European crowdfunding campaign on Kickstarter as of now. They cost $299 and qualify as the best value for your money! Watch the video below and share what you think in the comments section!